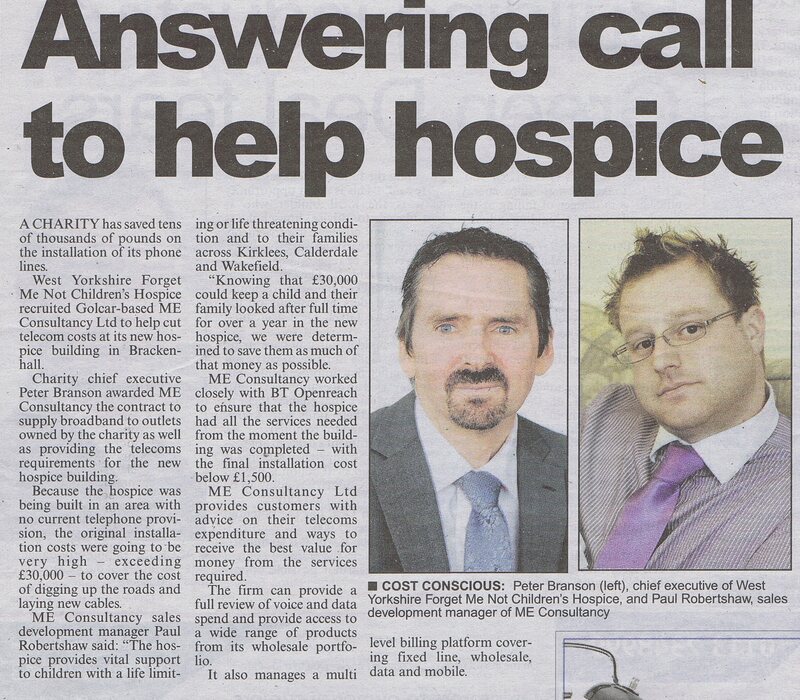 Posted on January 24, 2012, in SMileS Features/Articles and tagged Better Telecoms Ltd, Forget Me Not Children's Hospice, Kirklees Business New, telecoms, The Examiner. Bookmark the permalink. Leave a comment.